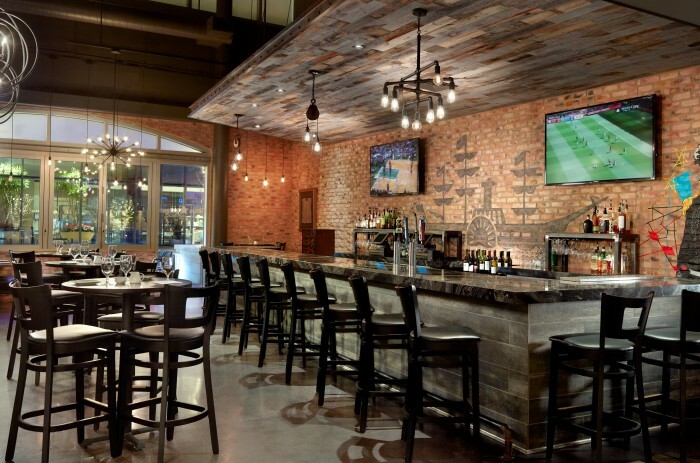 MSW completed this $27 million project on behalf of the City of Dallas in November 2015. 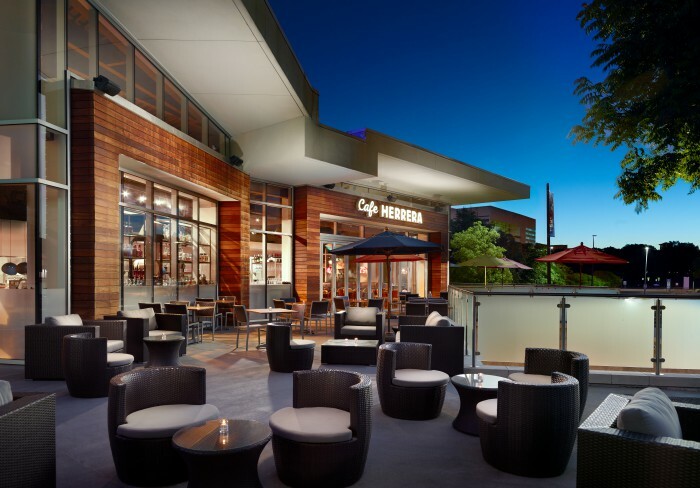 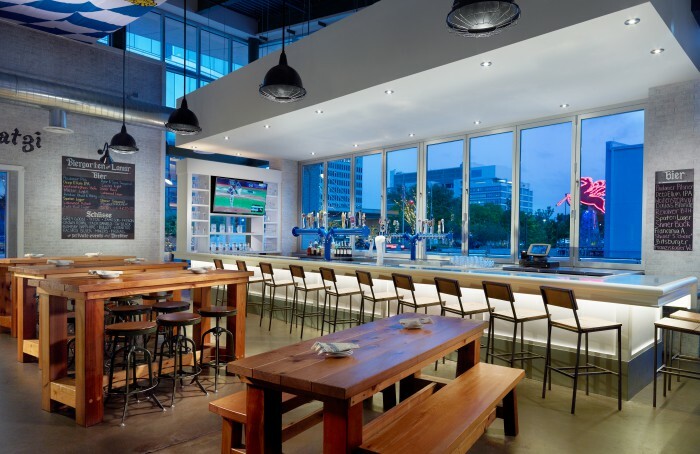 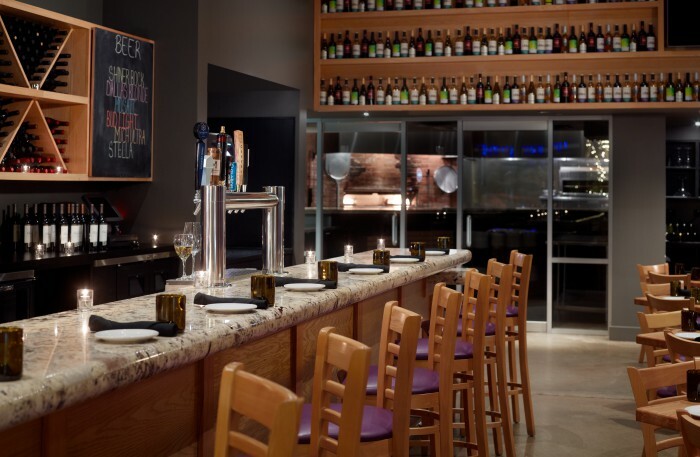 As the Owner's Representative and working closely with the Design Builder and Architects to ensure this project exceeded the expectations of our client, MSW delivered 4 differently themed restaurants and a 2 level underground parking structure in 15 months and under budget. 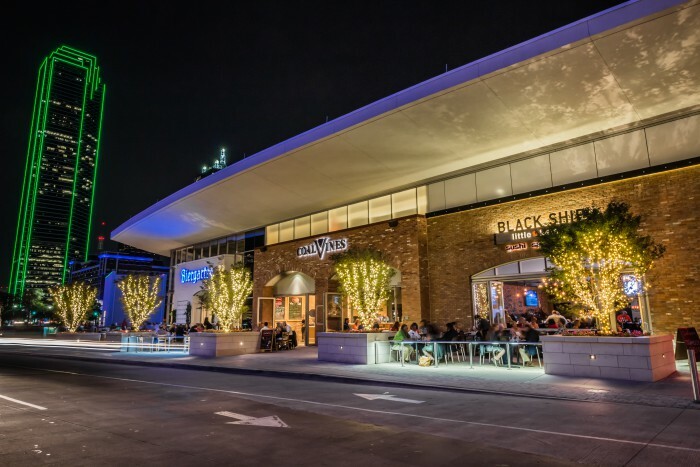 This mixed use project located in front of the Omni Dallas Hotel has successfully lead to increased pedestrian traffic and created more of a destination for both visitors as well as the local clientele to the area.